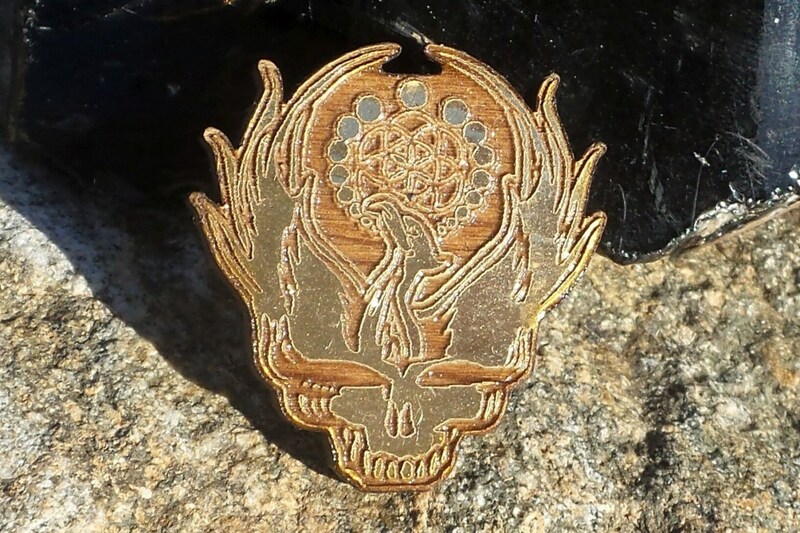 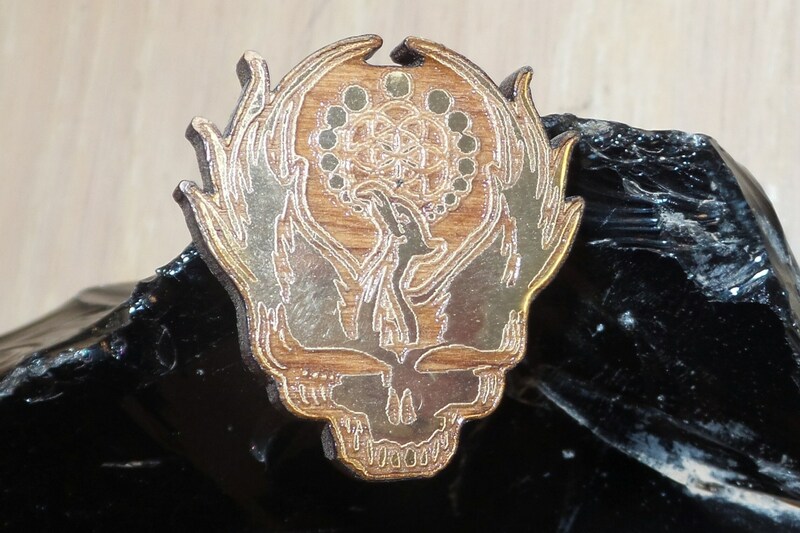 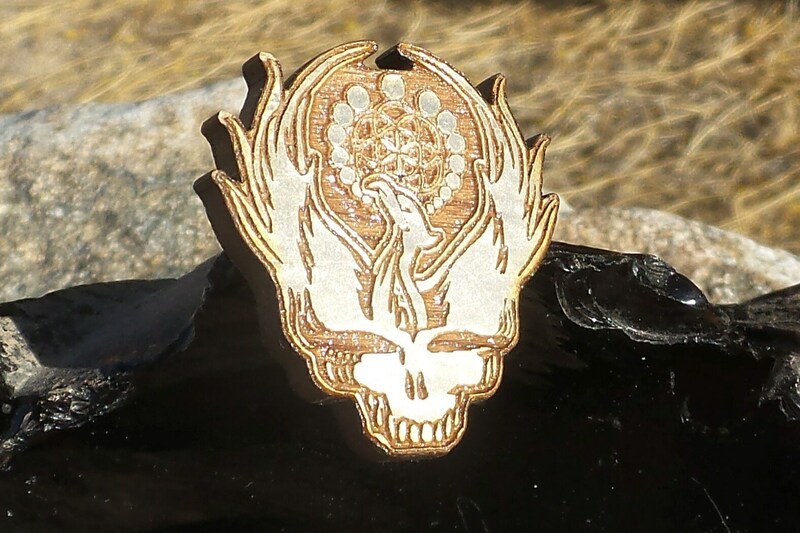 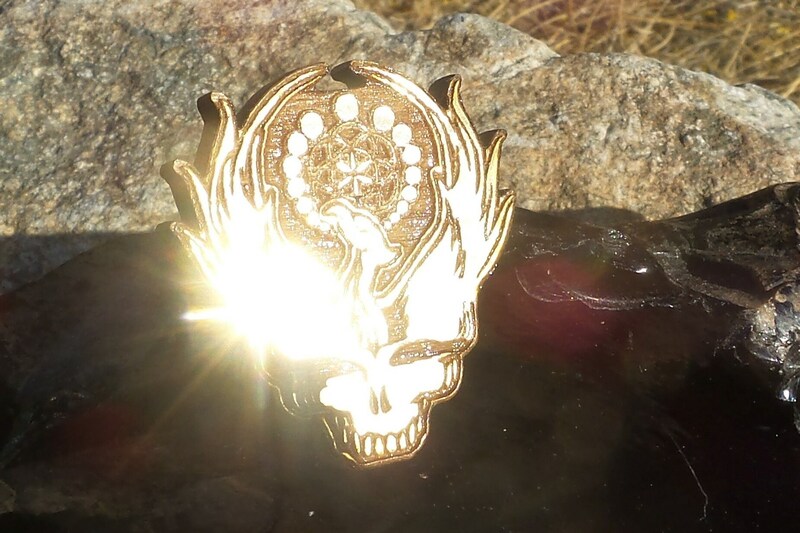 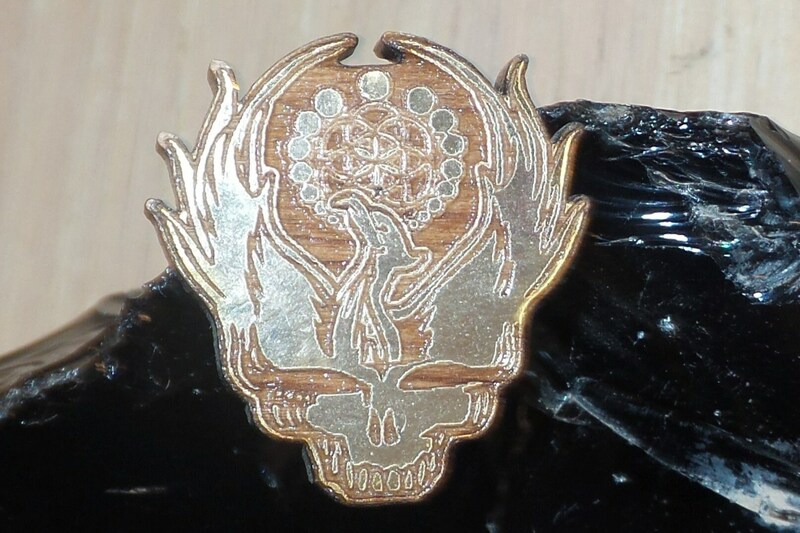 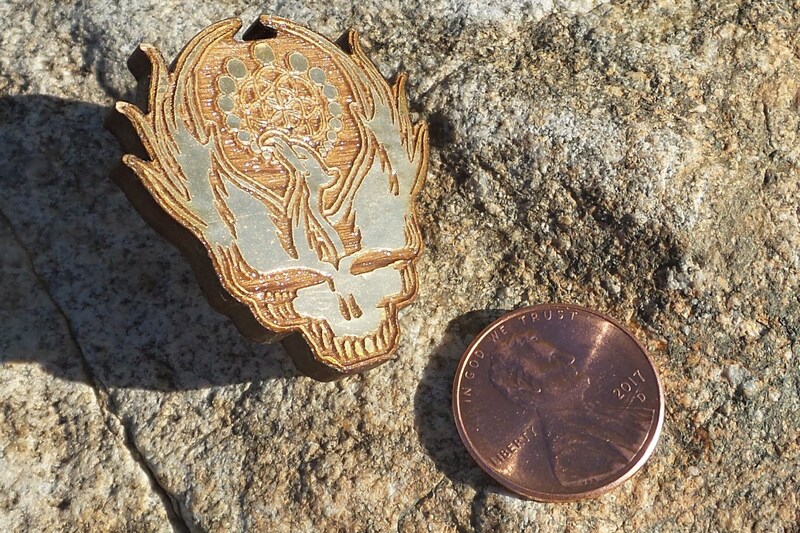 Steal your face morphing into a phoenix with logo. 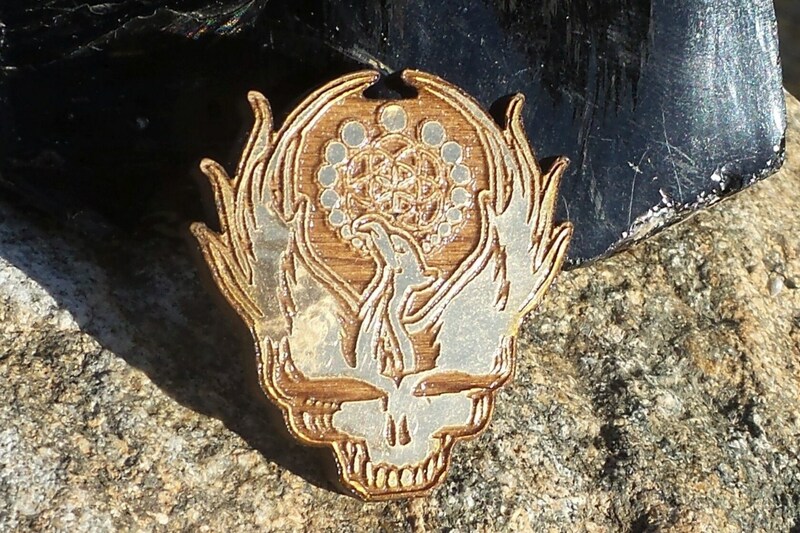 Phoenix symbolizes renewal and rebirth. 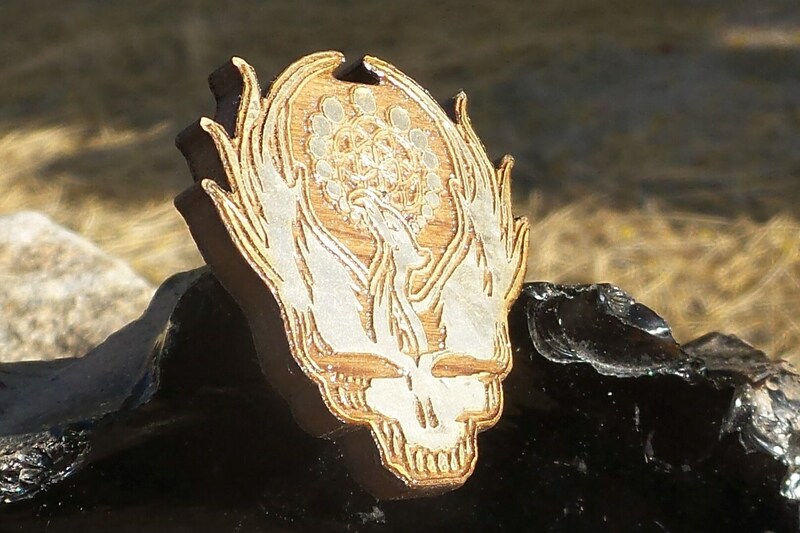 Laser-etched in reclaimed redwood with gold leaf.